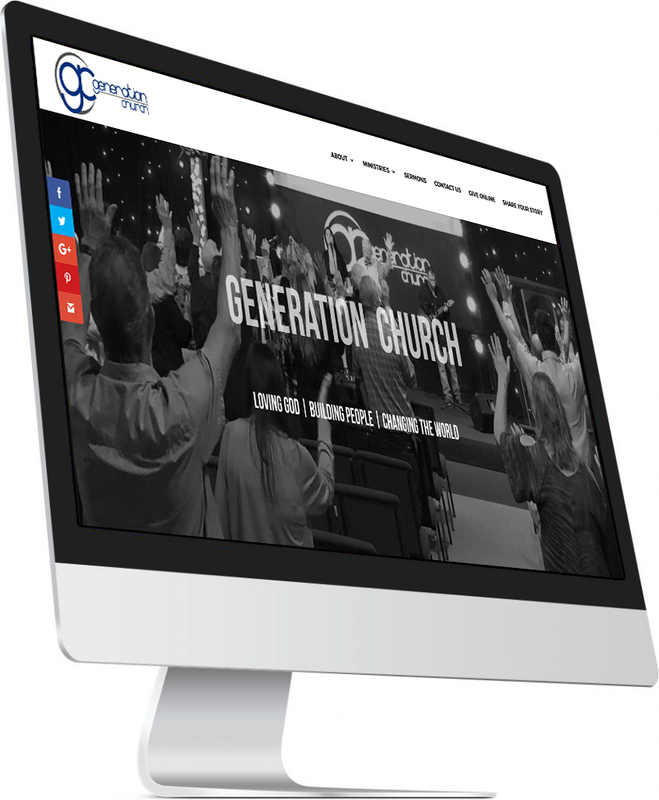 Generation Church is a group of individuals who treat you as a member of their family. This beautiful church is led by Pastor Darryl Lovell and his wife Renee. 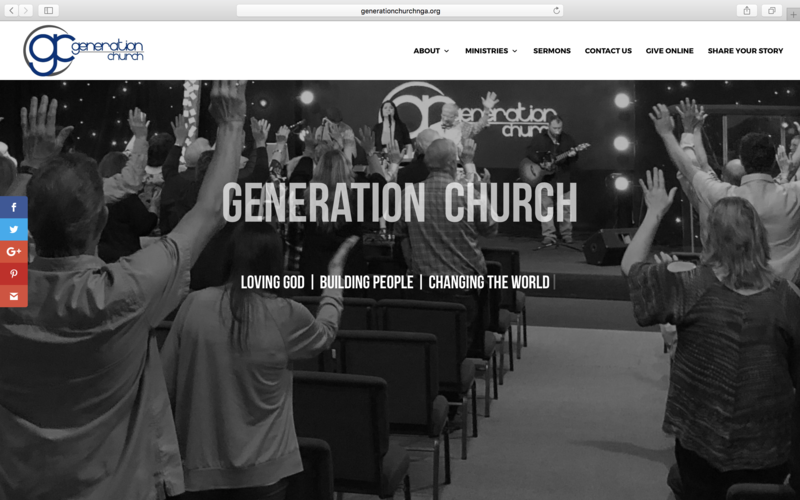 If you’re looking for a great church home, visit Generation Church for relevant Bible teaching and amazing praise and worship.